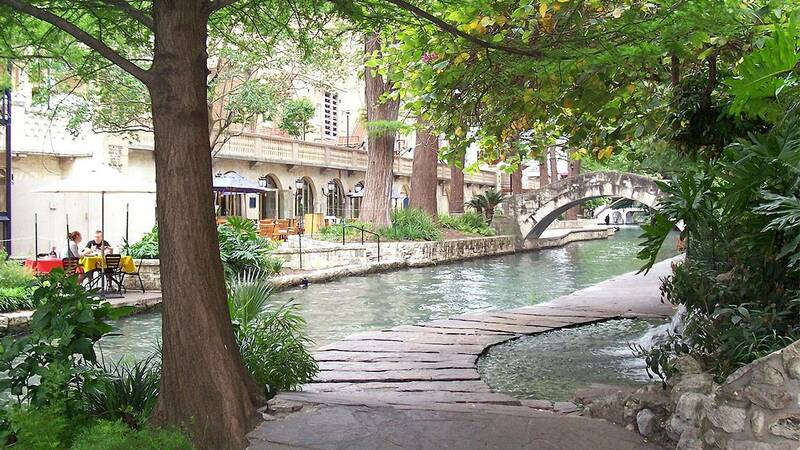 SAN ANTONIO - The San Antonio city council voted Thursday to approve a proposed tourism tax. The Tourism Public Improvement District, or TPID, would include a self-imposed tax for more than 100 hotels and lodging businesses in San Antonio. The tax is projected to bring in about $10 million a year for the next eight years. Liza Barratachea, CEO of the San Antonio Hotel and Lodging Association, said the proposal has been in the works for nearly two years and is meant to help boost marketing and tourism in the city. Barratachea said about 65 percent of the association's members have signed in support of the petition that was presented before the council in the summer. The tax was approved despite District 4 Councilman Rey Saldana’s push for an amendment that would divert 20 percent of that money toward Haven For Hope to help the homeless population. The item passed 10-1 with Saldana, with the only council member to vote against it. Barratachea said the agreement made by the hotel owner was very specific about TPID being used for marketing.